Virginia Web Design features affordable website design, web programming, and web hosting solutions. 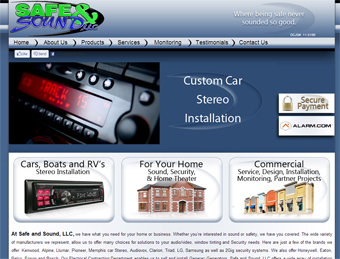 Website Design in Virginia. 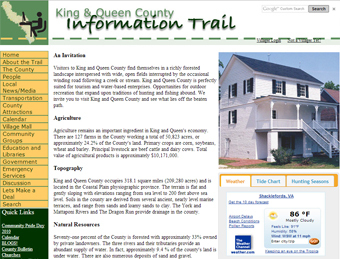 from Plain View, near Gloucester Virginia in King and Queen County, offers great looking and great functioning websites at an afforable price. We specialize in ecommerce sites but are capable of designing simple but effective websites that will drive business to you. By using Search Engine Optimization techniques we can make your website easily found with the most popular search engine, Google. By using video, audio, animation and effective graphics, Virginia Web Design can bring your business or message to the world. 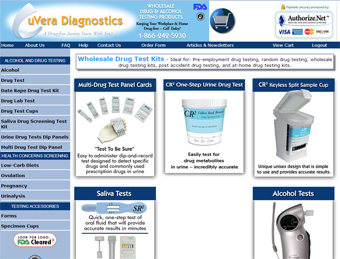 Our team of designers and programmers will work with you closely to give you the site you want. If you are close by, we will be happy to meet with you at your request. If you don't live in Virginia, no problem, just call or email us using the form on the contact page. By using the most current web designing tools we can create your site to be compatible with most browsers, including Internet Explorer 6 and 7, Firefox and Safari. We use XHTML and CSS to design, which makes your site easy to maintain and easy for search engines to find you when people search for key phrases that are associated with your site. We use DreamWeaver CS4 and Photoshop CS3 to create sites. After consulting with you, we will create your site with your approval and will work with you along the process to make sure that you are satisfied. Virginia Web Design also offers email advertising and marketing as well as database design and website maintenance. We will help you find the web hosting choice to start up your website. 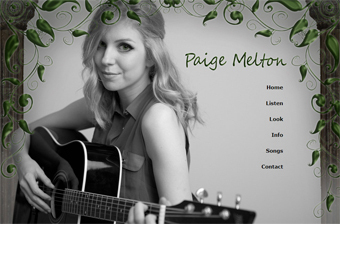 Check out our newest sites, Wayne's Produce Farm, Middle Peninsula Regional Airport, Beach Table, Theatrical Makeup Supplies, and Paige Melton's new music website. Our in house graphic designer can assist you should you need a logo, business card, letter head, flyers, tee-shirt, magnetic signs for your vehicle, or even product insert designs. Click here for a few of our favorite examples. 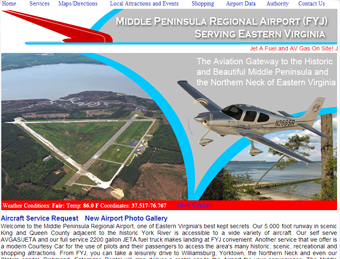 All images, logos, web pages in part or in whole may not be used in any way without the written consent of Virginia Web Design.